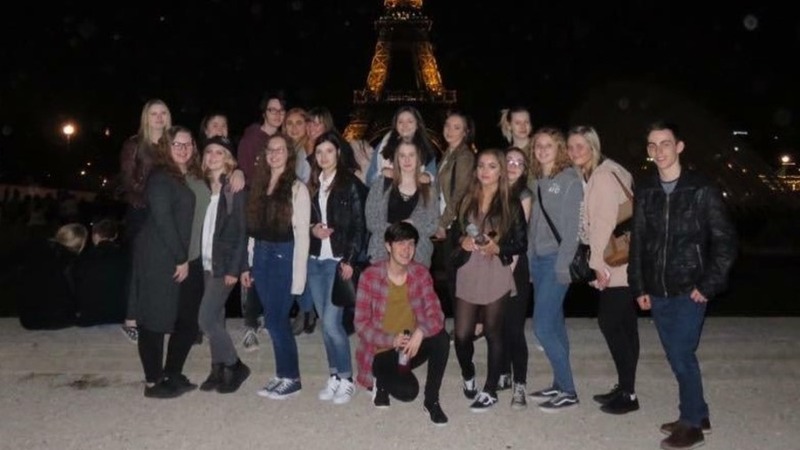 Our students took the opportunity to see the sights of Paris as part of their A Level English Language and Literature course. 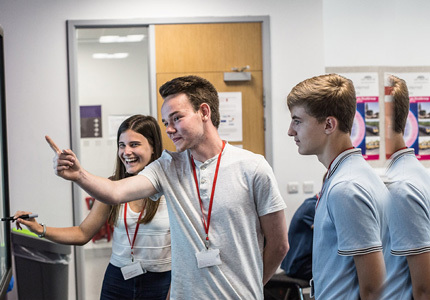 The trip to the French capital gave students an opportunity to see many of the landmarks they have written about in their Paris anthologies over recent months. Activities included seeing the Eiffel Tower, a trip down the River Seine and a visit to the world famous Père Lachaise Cemetery, where writers Honoré de Balzac and Oscar Wilde are buried. The students also visited the city’s catacombs, The Louvre, the Musee D’Orsay and Disneyland Paris.